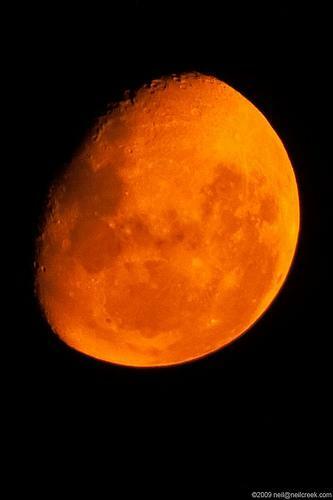 Loaded Web Australia Victoria Melbourne Melbourne Pictures & Photos Bushfire Moon, tweeted for someone to get a snap of the Orange Moon during the Black saturday bushfires! Bushfire Moon, tweeted for someone to get a snap of the Orange Moon during the Black saturday bushfires! Currently unrated. Be the first!